Come celebrate our active and retired service members with a live National Anthem and a chance to win up to $500 in the Cash Cube! Join ESPN West Palm LIVE from 2-4PM! 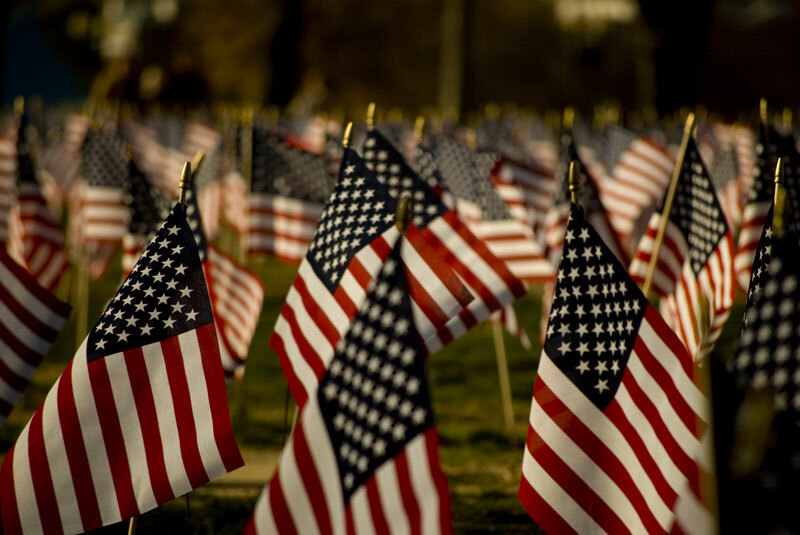 · Lake Worth High School JROTC will present its color guard at 12:25pm, and at 12:30pm the National Anthem will be sung by Cassie Capparelli. · Greyhound Adoption representatives will be on hand. Plus, we’ll have Ace The Poker Bear and Karl Koppertop to entertain! · Join John Martin with ESPN West Palm, ESPN 106.3 Street Team & ESPN Desportes 760 Street Team from 2-4PM in front of the first-floor Poker Room with the Cash Cube and a chance to win up to $500! · Enjoy a delicious Rooney’s Beer for only $2.50! · Check out our Rooney’s Veterans & Civilians Feature for Race 6.